The initial public offering (IPO) of Khadim India Ltd, a footwear maker backed by private equity firm Fairwinds, made a slow start on the first day on Thursday with a major chunk of the bids coming from retail investors. The public offering of 5.07 million shares, excluding the anchor allotment, received bids for 7.16 lakh shares, stock exchange data showed. The overall book saw 14% demand for its shares. Retail investors, whose bid value cannot exceed Rs 2 lakh per application, bid for 28% of the 2.53 million shares set aside for them. Qualified institutional buyers’ (QIB) portion did not see a single bid for the 1.45 million shares on offer. Non-institutional investors subscribed to a handful of shares. On Wednesday, Khadim India raised about Rs 162.92 crore ($25.21 million) by selling shares to anchor investors ahead of the IPO. The company sold 2.2 million shares to 13 anchor investors at the upper end of the Rs 745-750 price band set for the IPO, it said in a statement. The IPO closes on Monday. Singapore-based multi-strategy hedge fund Aurigin Capital and the investment arms of global investment banks HSBC and Nomura bid for Khadim India’s shares in the anchor allotment that mostly included mutual funds, besides IIFL and Birla Sun Life Insurance. 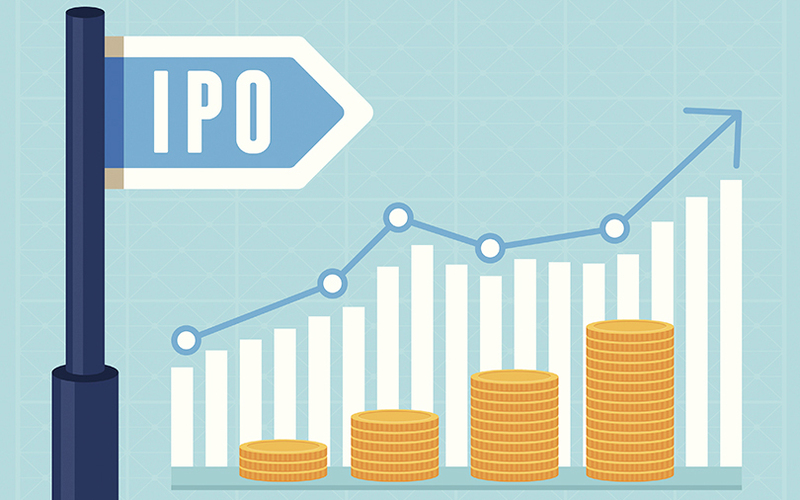 The IPO of Rs 543.05 crore comprises a fresh issue of shares worth Rs 50 crore, besides a sale of 6.57 million shares by Fairwinds and Siddhartha Roy Burman, chairman and managing director at Khadim India. The footwear firm, the second-largest retailer in India in terms of the number of exclusive retail stores, is seeking a valuation of Rs 1,347.24 crore ($207.84 million) through the IPO. The company will see 40.3% stake dilution on a post-issue basis. Khadim India had filed its draft red herring prospectus with the Securities and Exchange Board of India in July and received approval in September. VCCircle had first reported in April that Khadim was considering an IPO and had hired investment bankers, nearly a decade after it first attempted to go public in 2007. Axis Capital Ltd and IDFC Bank Ltd are managing the offer. It had planned to sell 5.5 million shares, or a 30% stake, to raise a tad less than Rs 100 crore, according to the company’s DRHP then filed with SEBI. Private equity firm WestBridge Capital-backed Relaxo and Bata India, which are listed on stock exchanges, command a market value of Rs 7,045.64 crore and Rs 10,449.29 crore, respectively. WestBridge had increased its stake in Relaxo to 2.1% in three months ended June 2016 after picking up 1.5% stake earlier in 2016. Khadim has proposed to use the net proceeds from the fresh issue towards pre-payment or scheduled repayment of all or a portion of term loans, besides meeting its working capital requirements and for general corporate purposes. Incorporated in 1981, it was initially into wholesale and distribution of branded basic utility footwear. In 1993, Khadim ventured into the retail business. It now operates two distinct business verticals, retail and distribution. As of financial year 2017, the company operated 829 branded exclusive retail stores across 23 states and one union territory in India. It had a network of 357 distributors. Mumbai-based Fairwinds will exit its entire stake representing 5.85 million shares in the company after having first invested in it in September 2013. The PE firm had invested Rs 90 crore in the footwear company for a 33.83% stake and became the firm’s second-largest shareholder.